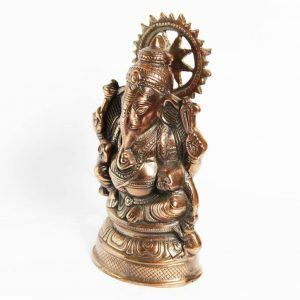 Brass Ganesha Statue- 18inch is a beautiful, unique & gorgeous hand work on solid metal brass figure of hindu god Ganesha. 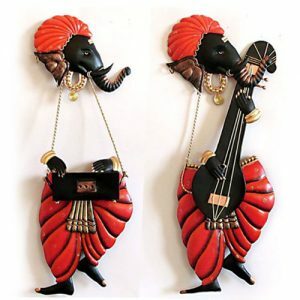 Bless your place and heighten the beauty and spirituality of your house .Ganesha is the remover of obstacles, the deity whom worshipers first acknowledge when they visit a temple. 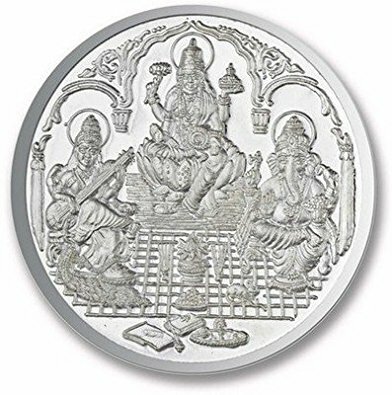 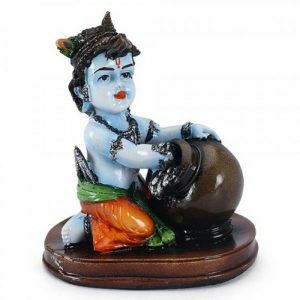 He is worshipped for success (siddhi) in undertakings and intelligence (buddhi). 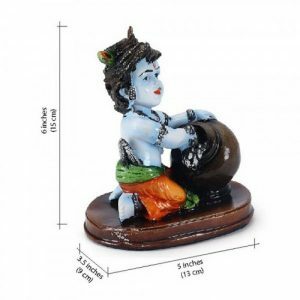 He is worshipped before any venture is started. 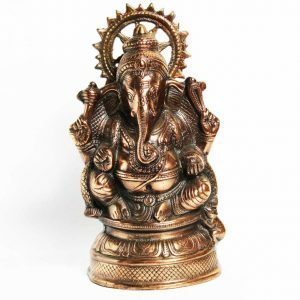 He is also the God of education, knowledge and wisdom, literature, and fine arts.Brass Ganesha is the legendary scribe who, using his broken tusk, which he often holds, wrote down parts of the Mahabharata epic. 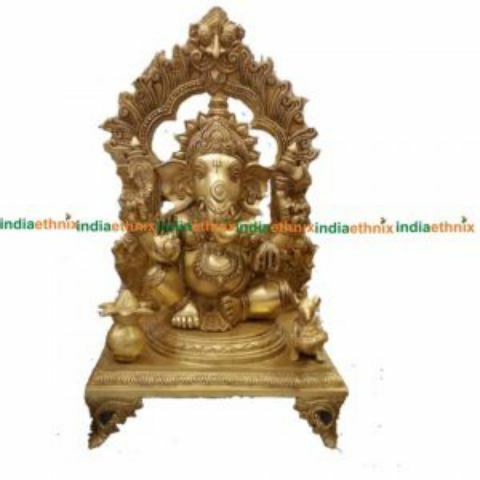 This Ganesha Sculpture is designed in brass using sand casting technique and has a golden color to it.Place this calm art piece in your living room for an effervescence beauty or gift it to your loved ones before he/she enters a new phase in life. 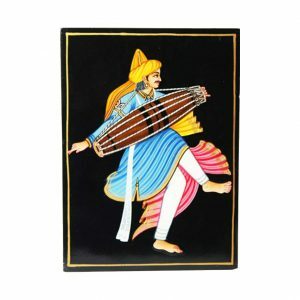 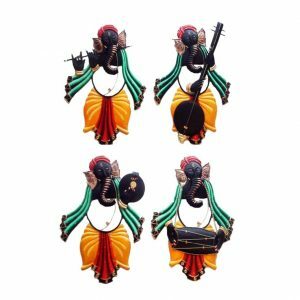 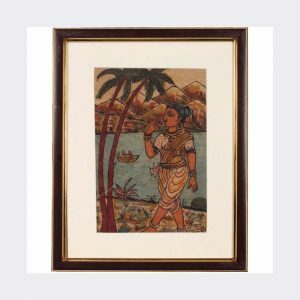 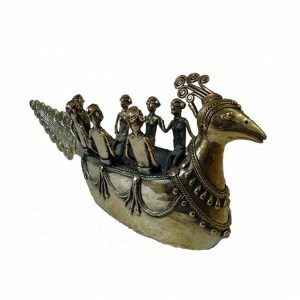 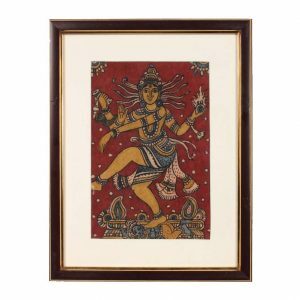 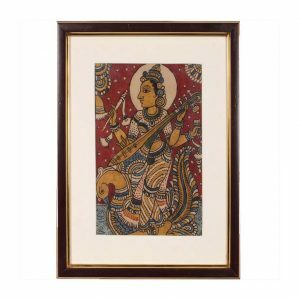 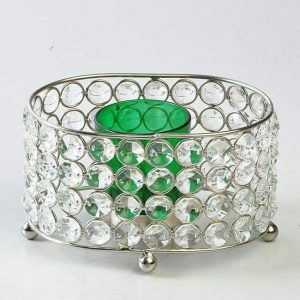 It represents the power of the Supreme Being who removes obstacles and ensures success in human endeavors.Complete the decor of your home in the utmost of style or add some Indian flair to your living room decor. 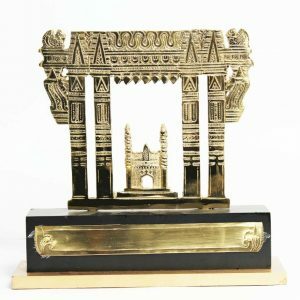 The Indian ethnic product – Brass Ganesha Statue- 18inch is available online in the USA at www.indiaethnix.com and will be shipped at your doorstep!